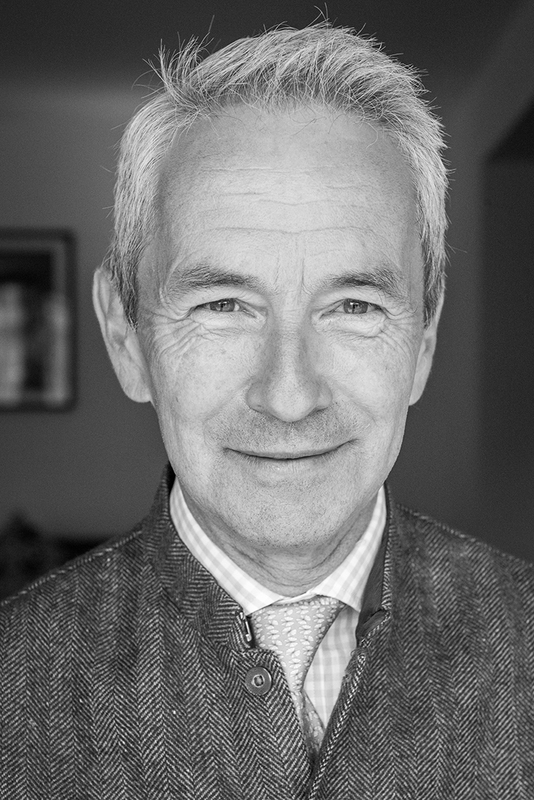 Wednesday 3rd April 2019: The Governing Body of Winchester College has elected Sir Richard Stagg to serve as Warden of the College with effect from 1st September 2019 upon the retirement of Mr Charles Sinclair. View more information on The Governing Body of Winchester College, known as the Warden and Fellows. We are pleased to announce that the new school website is now live and can be viewed here. 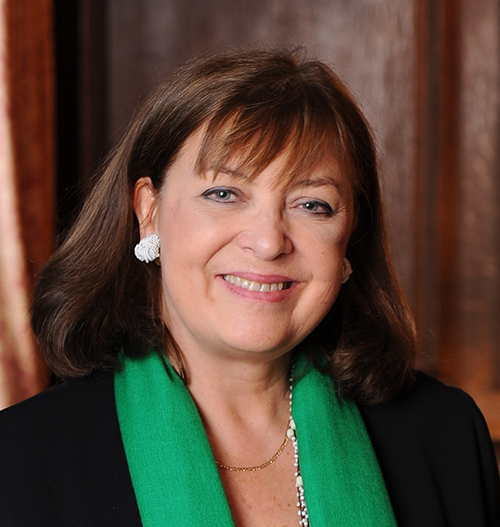 Bridget Kendall, MBE, former BBC Diplomatic Correspondent and now Master of Peterhouse, Cambridge, will visit Winchester College on Thursday 28 March at 7pm to give a talk about the Cold War. Bridget is a recipient of the James Cameron Award for journalism in 1992 for reports on events in the former Soviet Union, and winner of the Bronze Sony Radio Award for Reporter of the Year (1992). Her recent book The Cold War, with its focus on the personal experiences of the men and women who lived through this period of history, has been highly acclaimed. The event is free and open to members of the public. The event is not ticketed and seats will be allocated on a first come first served basis. We regret to announce that Julian Smith died on Friday 22 February, at the age of 89. Julian was a full-time don from 1953 to 1992 and continued as a visiting singing teacher until 2012. He also taught the piano, music and German, was a cricket coach, and directed Chantry Choir until 1966, Madrigal Soc and then the Kingsgate Singers. He founded St Michael's Choir in 1966 and directed it until 1979, before then becoming the Director of Chapel Music and Quiristers from 1979 to 1992. House Tutor of Beloe's, 1963 to 1970. There will be a private funeral. A Thanksgiving Service will be held in Chapel on Saturday 29 June at 2.30pm. You can register to attend here. This exhibition brings together spectacular pieces of medieval art to explore the development of the Romanesque style in the 12th century. It includes objects from across medieval Europe, and examines the rich complex influences that created an artistic revolution in this period. The exhibition focusses particularly on Winchester, which under Bishop Henry of Blois became a great centre of artistic production. On display will be rarely-seen illuminated manuscripts from the library of Winchester College, fine examples of stonework and metalwork from an important private collection of medieval art, and items kindly loaned by Winchester Cathedral and Hampshire Cultural Trust. The Treasury is open every day (except Monday) between 2pm and 4pm. The latest time for entry is 3.30pm. Tickets can be obtained from the Treasury, College Street, Winchester, SO23 9NA.